3D printing can give life to your idea in shorter time, and without making a hole in your pocket. It can transform your idea into an object and help you explore imaginations. This technology is constantly evolving, which is why 3D printing services in India is getting into the mainstream. 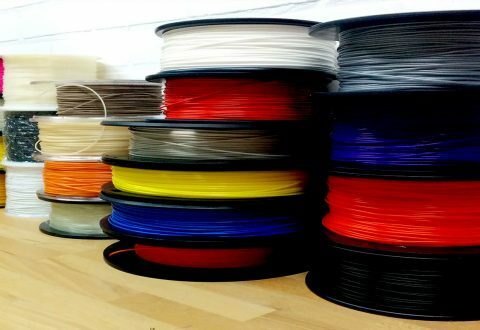 If you are not into 3D printing, know these 5 reasons to use it. A prototype of your idea is necessary before marketing it. While the traditional method of prototyping is expensive, and time-consuming, 3D printing can create it in a few hours and without much investment. Testing it and making changes in the 3D model is also possible and cost saving. If you don’t own a 3D printing, contact a 3D printing company in India and seek rapid prototyping services. 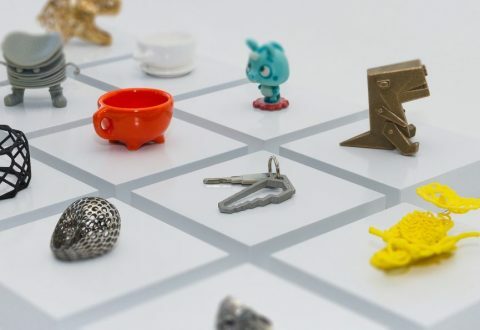 You just have to upload the 3D model on their website, and they deliver the 3D printed object to your doorstep. You can use 3D printing for creating anything that comes to your mind. It can create a selfie, phone case, a pair of shoes, dress, jewelry items, etc. You can even 3D print prosthetic for someone who has lost a limb, a math formula to teach kids, or a part of your favourite vehicle or toy the production of which has been stopped. Just imagine anything, and you will have it with 3D printing. You have got all the freedom to come up with weird imagination and give it a shape with online 3d printing services in India. Whenever it’s time to send a gift to our loved ones, we often rush to the store. Sometimes, we don’t even get the gift of our choice and have to buy whatever is available. This just takes away the zeal of gifting. 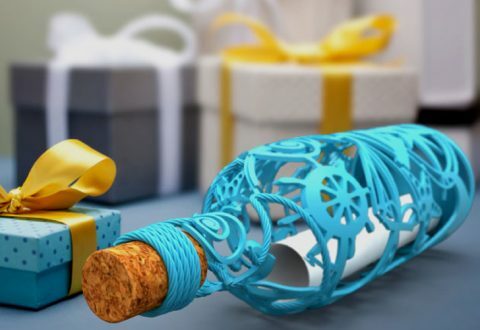 With 3D printing, you can design and create personalized gifts for your loved ones. You can gift them a heart-shaped keychain with the name engraved on it, or a replica of the own. 3D printing will bring the best in you. If you have good hands in 3D CAD modeling software, you can design anything. In case you are comfortable sketching on paper, then approach a CAD vendor to convert paper drawings into a CAD model. You can take household projects and 3D print custom bookends, doorstops, and doorknobs, faucets, etc. 3D printing has come a long way since its invention three decades ago. It is developed to print a model in wood, ceramic, metal, plastic, and any other material. 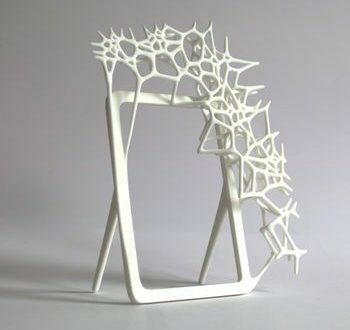 You can think of an idea and get it 3D printed in any materials. You can even print a house with a 3D printer in India. 3D printing has no limit. It just needs your imagination. With rampant development in this technology, it is also getting affordable. 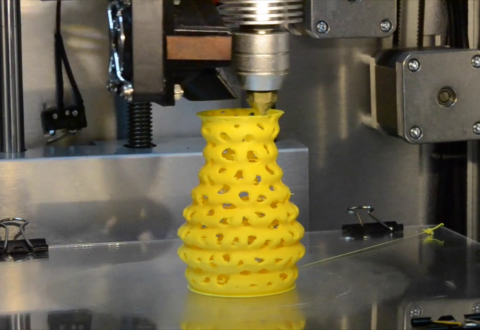 In fact, you can avail best quality and inexpensive 3D printing services in Pune from 3D Spectra Technologies. The engineering genius of this company can fulfill all your 3D printing requirements in India.